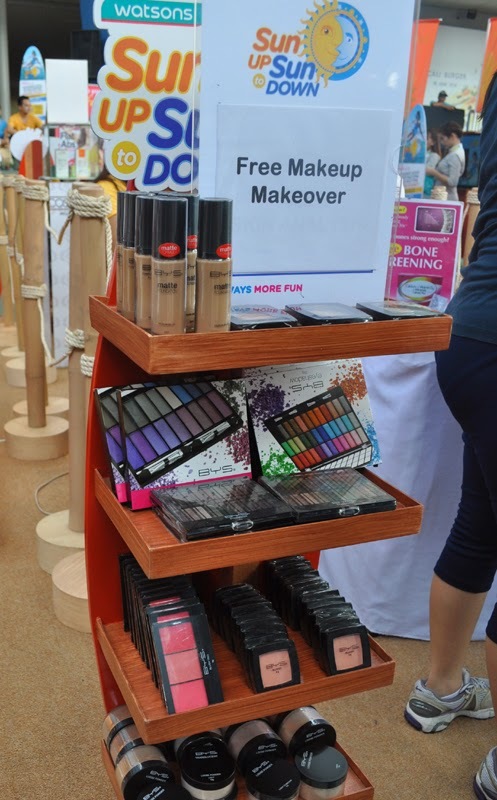 an event presented by Women’s Health and Femalenetwork.com.ph last April 9, 2014, at the SM Mall of Asia Music Hall. 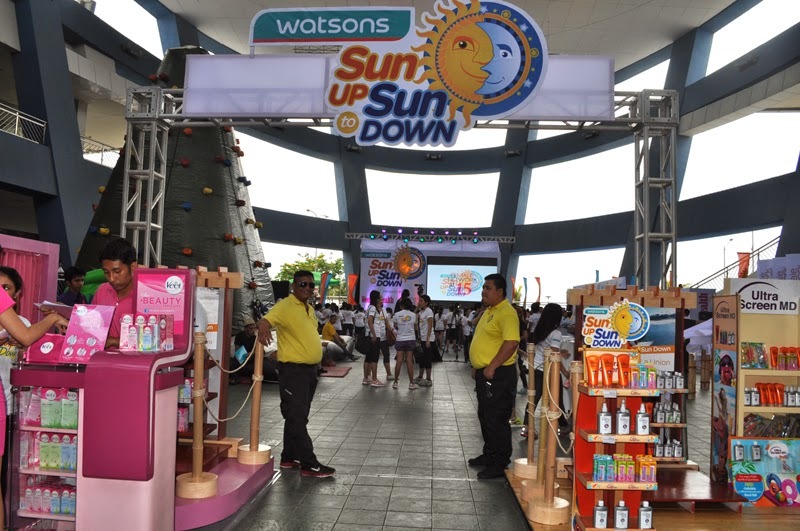 Participants who logged on to www.femalenetwork.com/watsonsph to register as well as those who just happened to pass by were treated to summer-themed activities packed with energy, entertainment and useful information about sun protection. 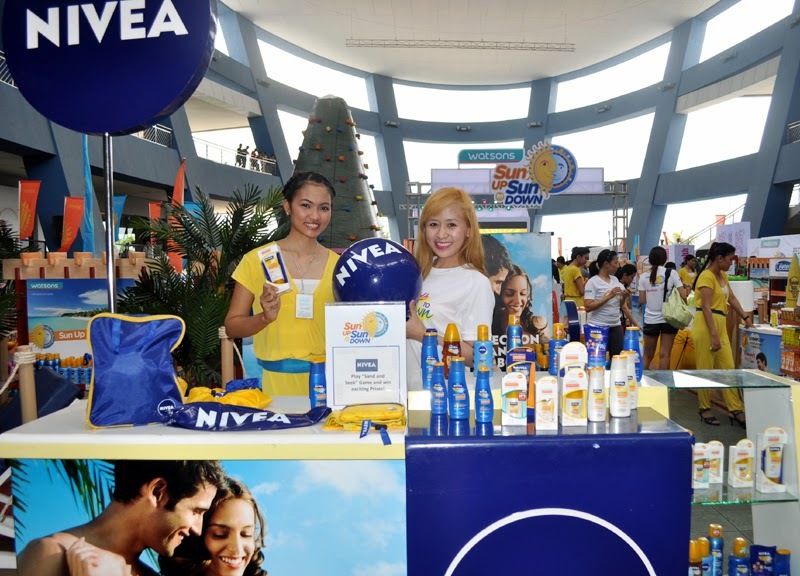 Nivea, the leading skincare expert, gave tips on how best to shield one’s skin from the sun’s harmful rays. 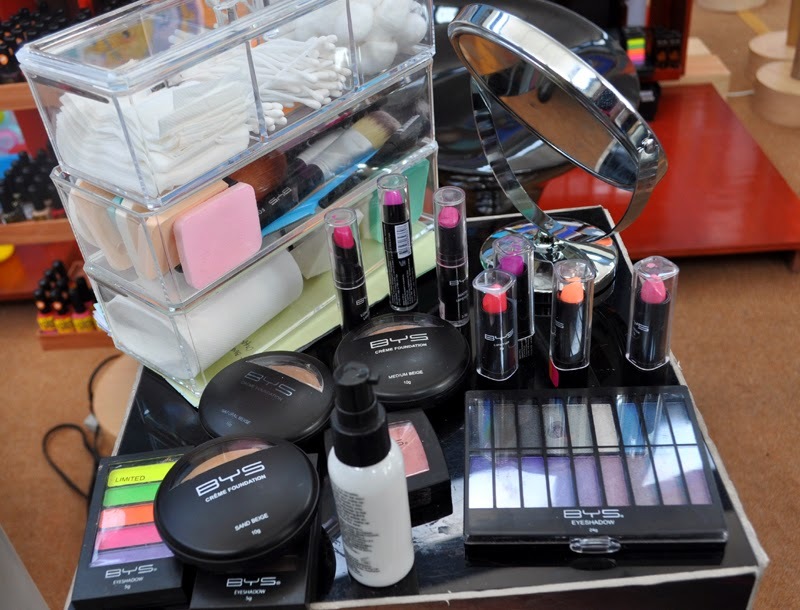 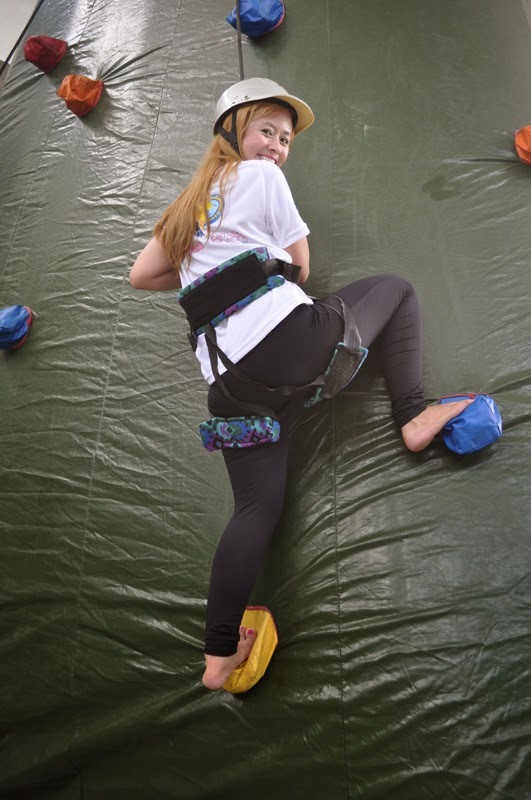 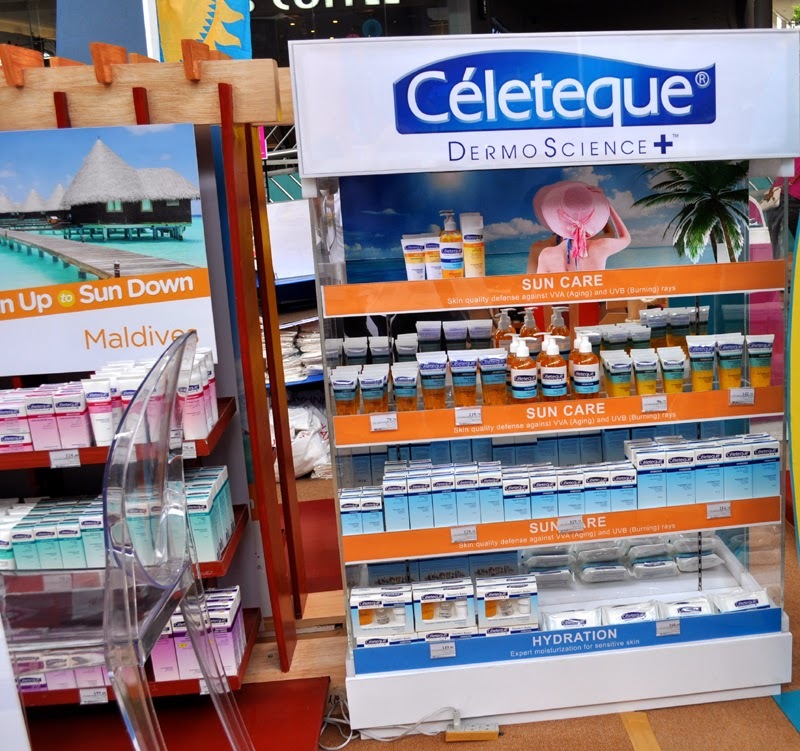 Ultraviolet rays find their match in Vaseline, as the beauty specialist talked about taking care of one’s skin without sacrificing all the fun in the sun. 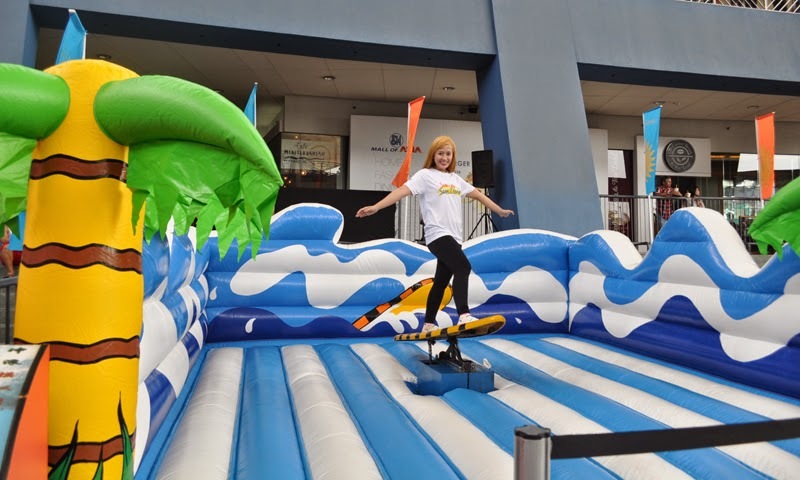 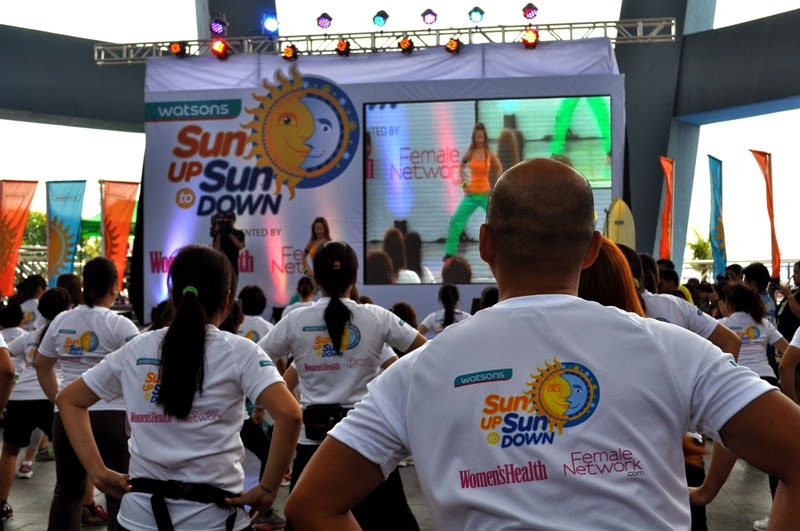 Tanya dela Cruz, who specializes on Yoga-Pilates at her studios in Greenhills and Rockwell, led the guests in showing off their flexibility in Sunrise Flow and their dazzling grace in Zumba. 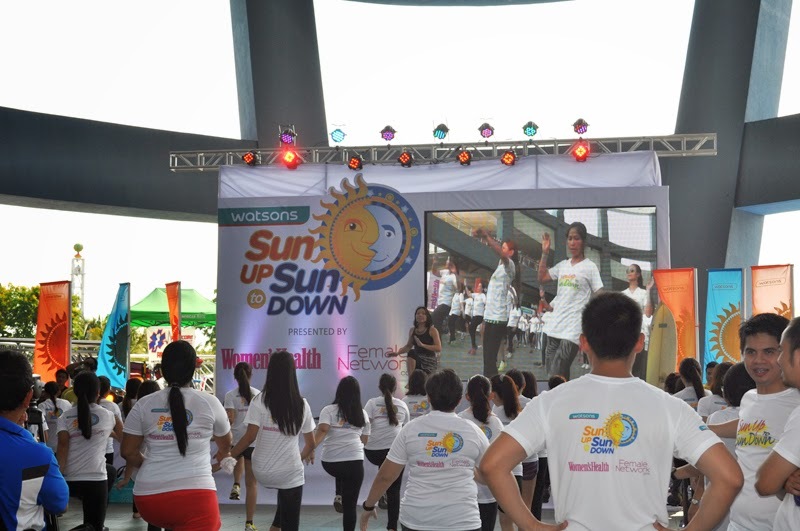 Guests then danced to the beat of African Jam following the lead of freelance dance/fitness class instructor Marlette Besa. 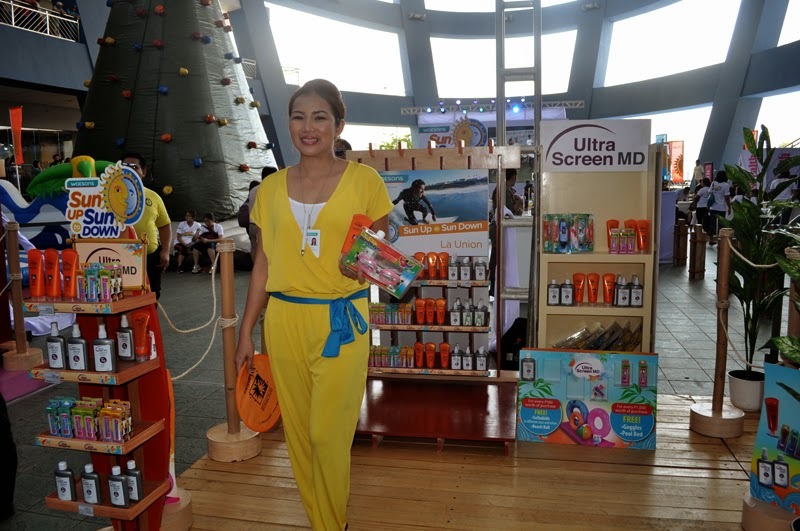 Then things got even steamier as Vikki Santos, the first and only accredited Hot Hula fitness instructor in the Philippines, got everyone to shake their hips and get their groove on. 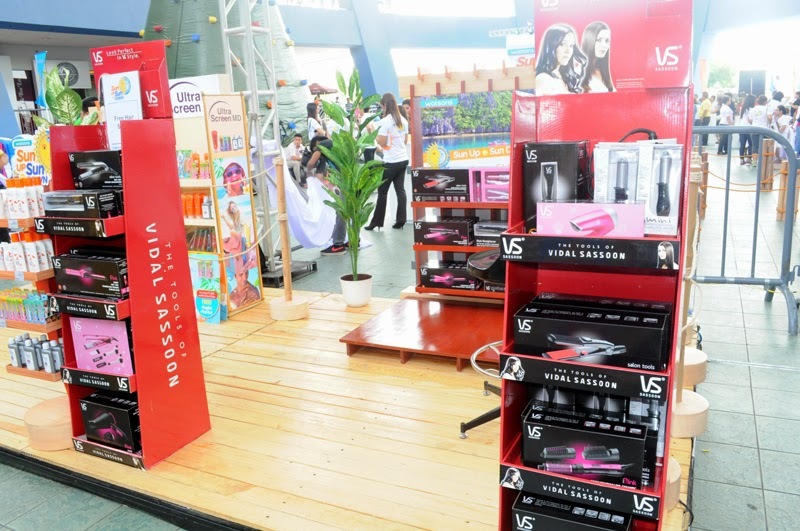 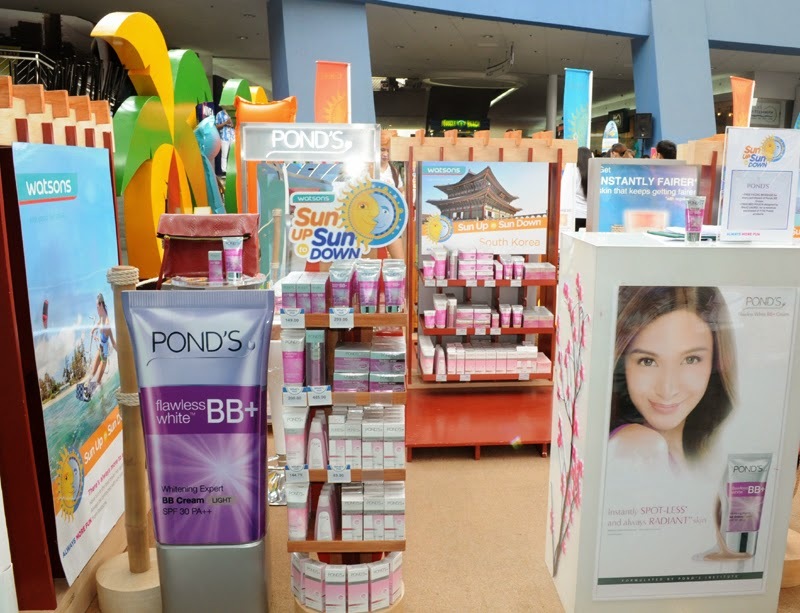 What’s more, Watsons has an exclusive promo for cardholders of SM Advantage, SM Prestige and BDO Rewards from March 20 to May 28, 2014. 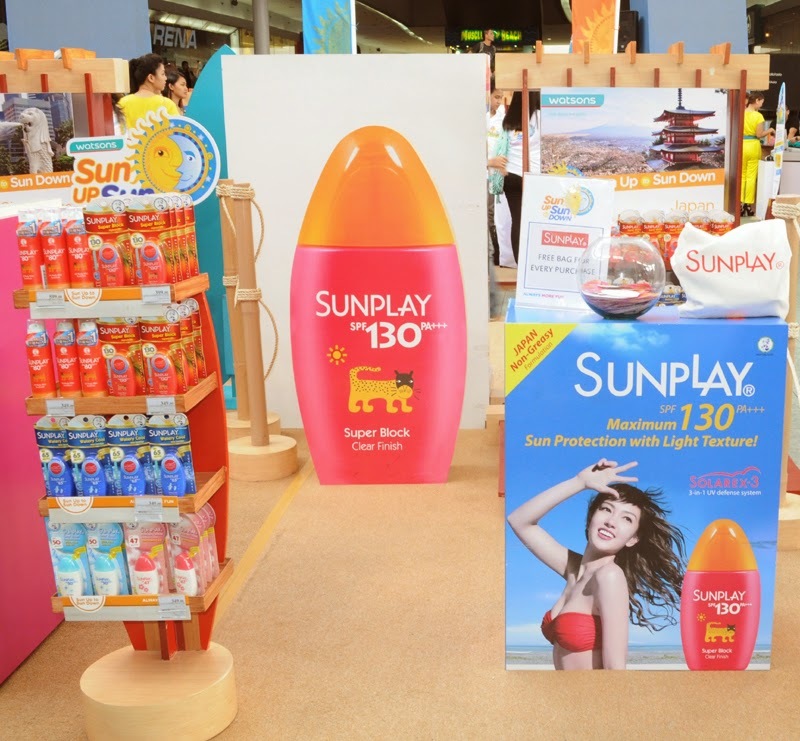 A minimum P500 single-receipt purchase of any participating suncare essential products entitles a member to one electronic raffle entry. 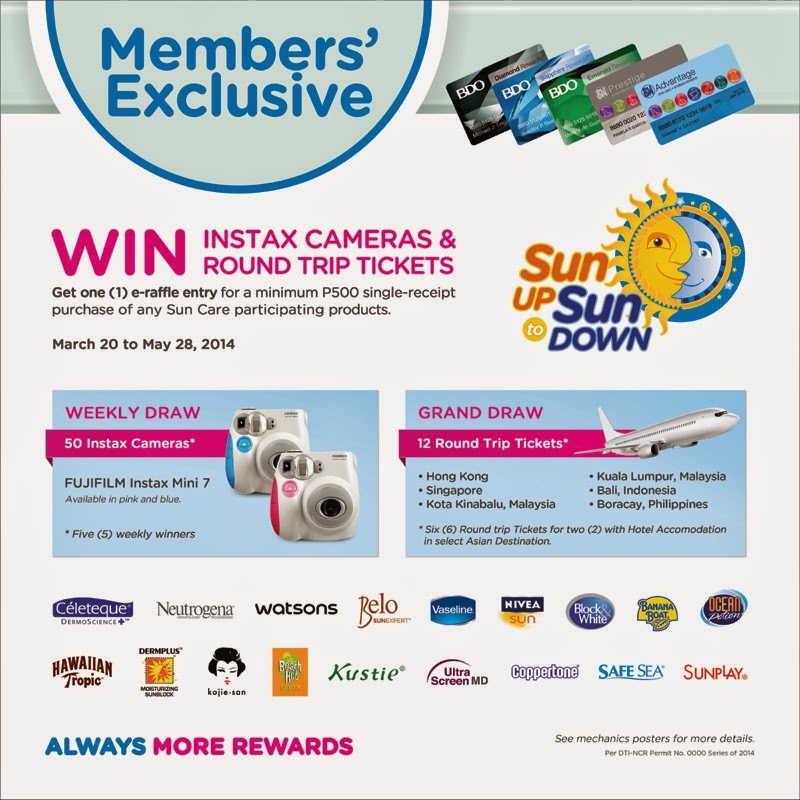 There will be five (5) weekly winners of Instax Cameras and six (6) grand winners of trips for two with hotel accommodation to exotic Asian destinations such as Hong Kong, Singapore, Kota Kinabalu, Kuala Lumpur, Bali and Boracay. 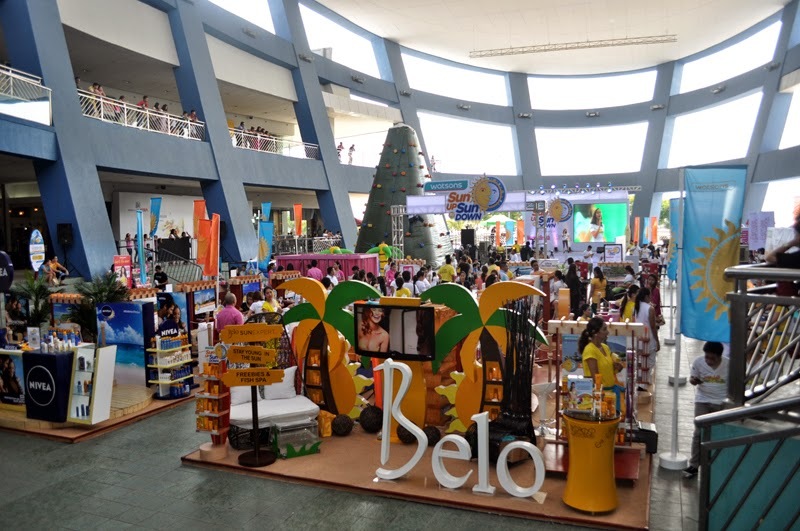 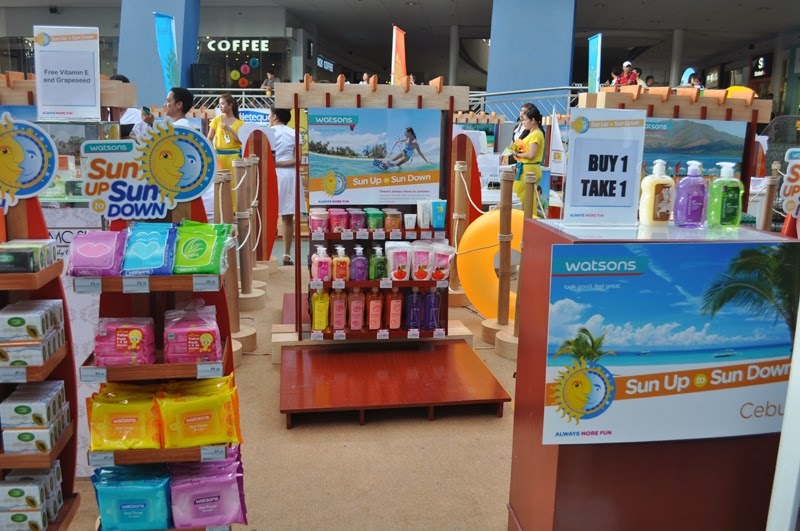 Because there’s “Always More” at Watsons, you can enjoy summer from Sun up to Sun Down. 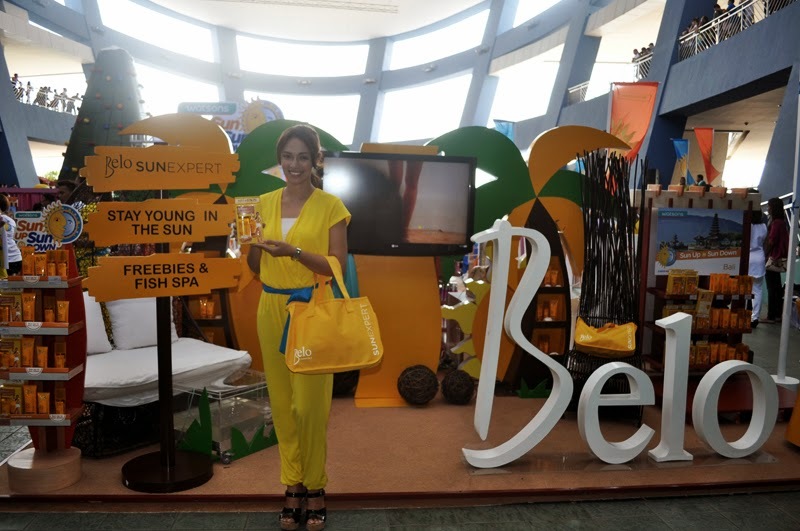 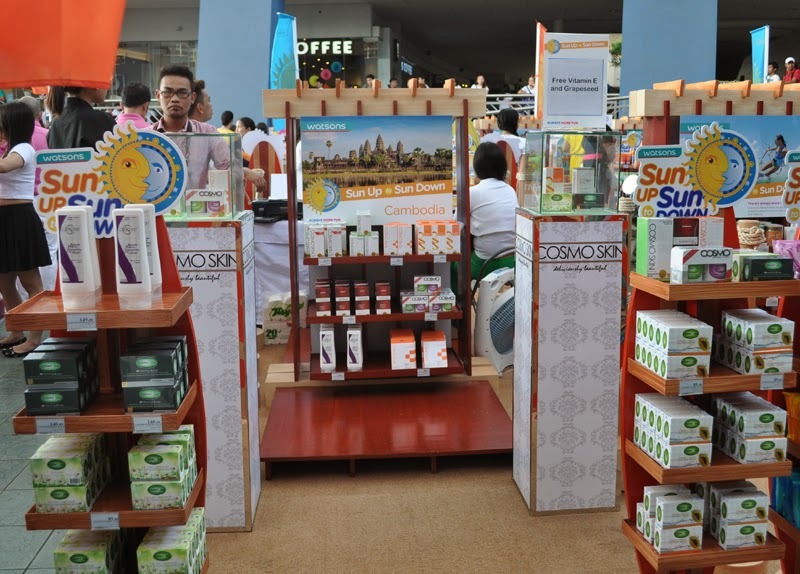 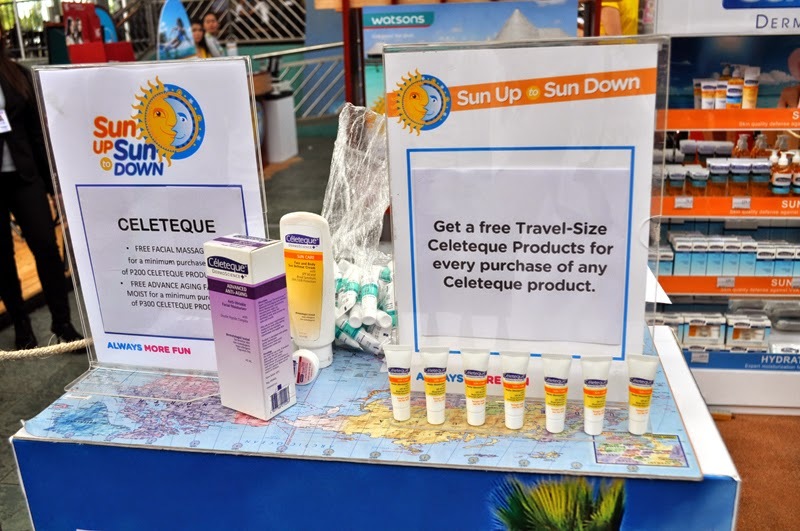 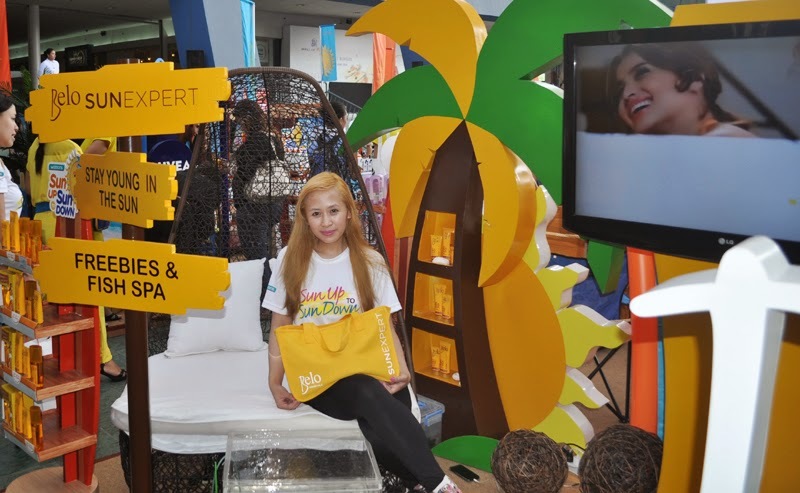 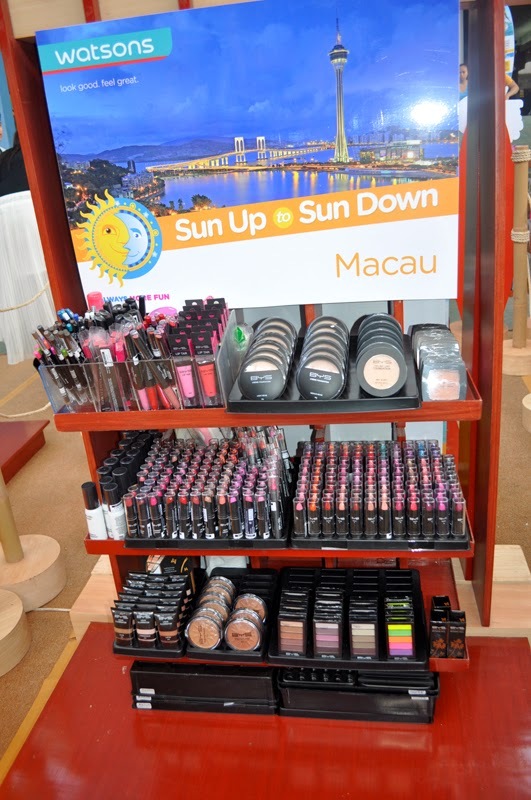 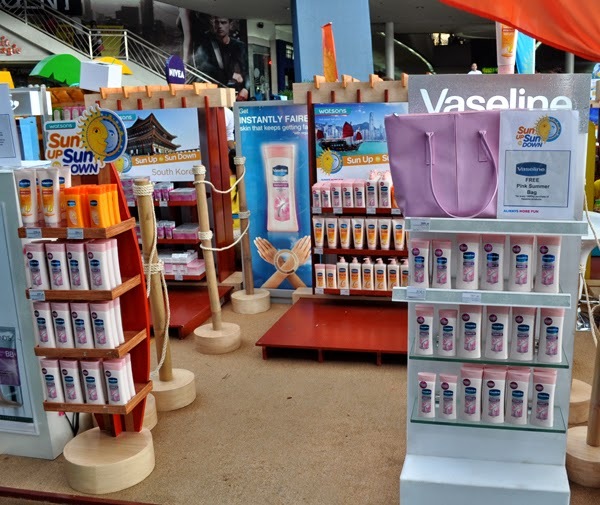 Have fun at the best travel hot spots across Asia, but always be protected with suncare essentials from Watsons.